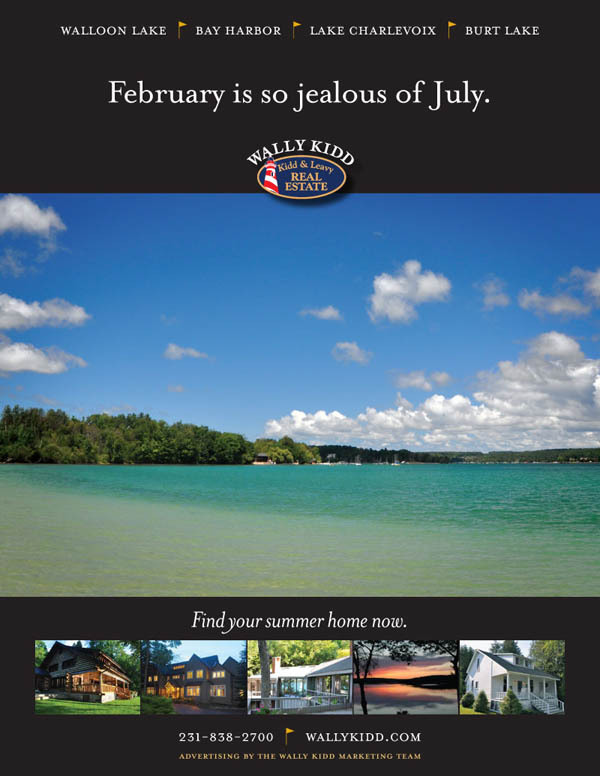 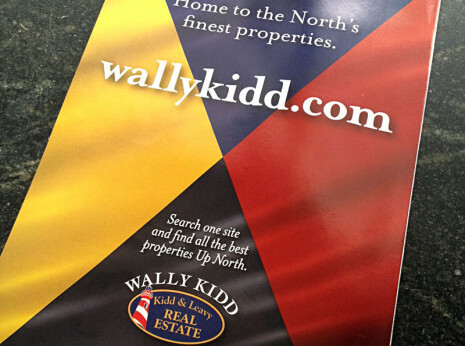 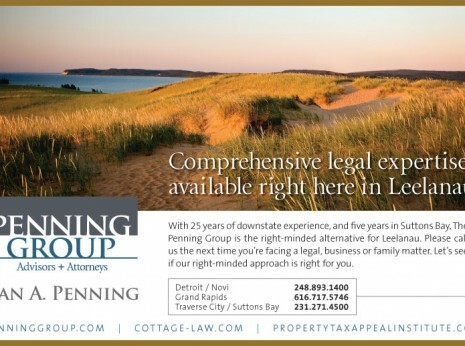 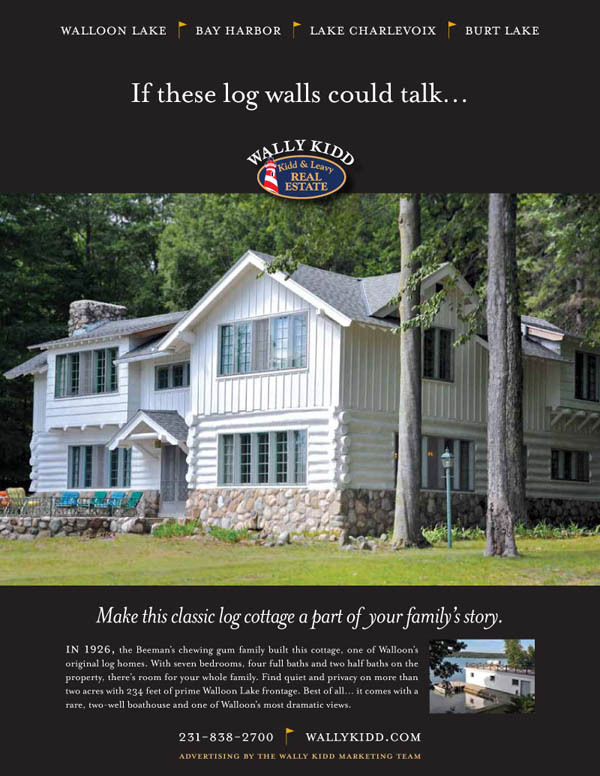 Wally Kidd sells luxury homes & cottages in the Petoskey and Walloon Lake area. 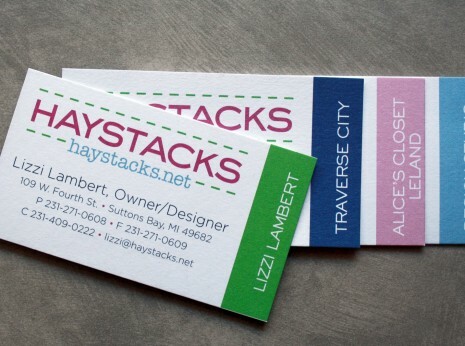 He wanted a consistent look for his ads and a refined, yet slightly cheeky, concept that reflected his personality. 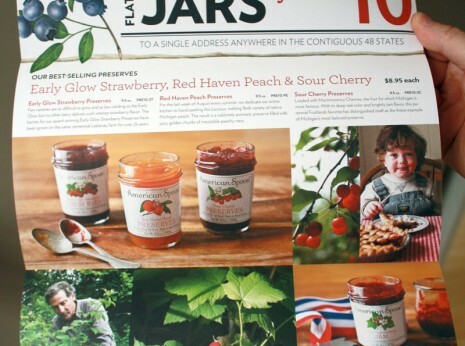 I developed this look, and each month I work with him to hone a concept and write copy for his position on the inside front cover of Traverse Magazine. 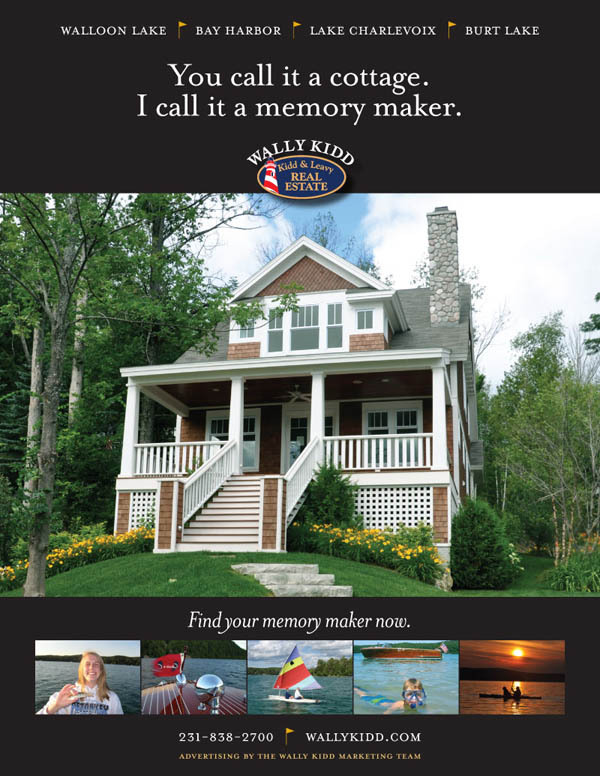 Wally shoots much of the photography, and I consider him not only a client but also a creative collaborator.